Vision: A flourishing orgnazition which celebrates our historic business district as a vibrant, sustainable, and welcoming place for all. Mission: Weaving together businesses, residents and community to cultivate the growth of our historic business district. By embracing our strengths and values we will thrive In Vue! We're proud to be accredited as a National and Kentucky Main Street! 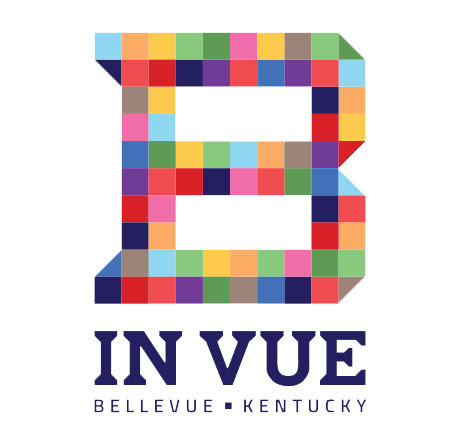 In Vue is proud to be designated as a National and Kentucky Accredited Main Street Program. The group utilizes the Main Street Approach to revitalize our historic business district - Fairfield Avenue. In 2016 the national program was refreshed launching Main Street America: a common-sense, strategy driven framework that guides community-based revitalization efforts. The Main Street Approach harnesses the social, economic, physical, and cultural assets that set a place apart, and ultimately leads to tangible outcomes that benefit the entire community. It’s helpful to think of the new Main Street Approach consisting of three tightly integrated components: community vision and market understanding (the inputs), transformation strategy (implemented using the Four Points), and impact and measurement (the outcomes). Best of Promotion – Retail/Event Award: for creating two consecutive, fun events to attract shoppers to Main Street over the July Fourth weekend, a typically slow retail sales period. Watch this short 3-minute video, featuring our very own Jody Robison. Jody discusses the importance of the KY Main Street program, administered by the KY Heritage Council, to the revitilization of towns and cities across the Commonwealth.